Phoenix P-12 Community College offers a wide range of student leadership opportunities. Student leaders have real input into decisions which affect the student body and the wider College community. 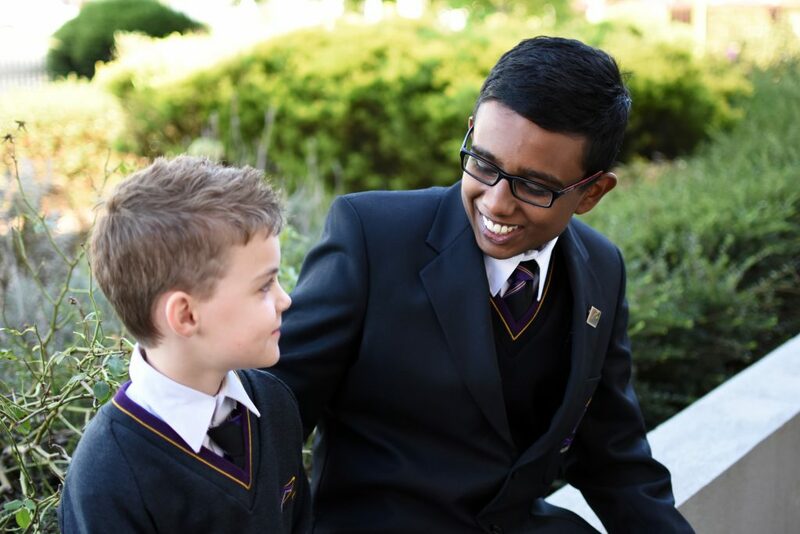 The program provides an opportunity for students to act as ambassadors of Phoenix P-12 Community College through the role of College Captain, Student Representative Council, House Captains and Class Captains (Year 7). Student Leadership is an integral part of the culture at Phoenix P–12 Community College. The comprehensive leadership program is designed to develop skills and competencies in all aspects of leadership by undertaking a wide range of development workshops both in school and the wider community.